Are you entering with your workplace?  GO PINK week is 3-9 June. 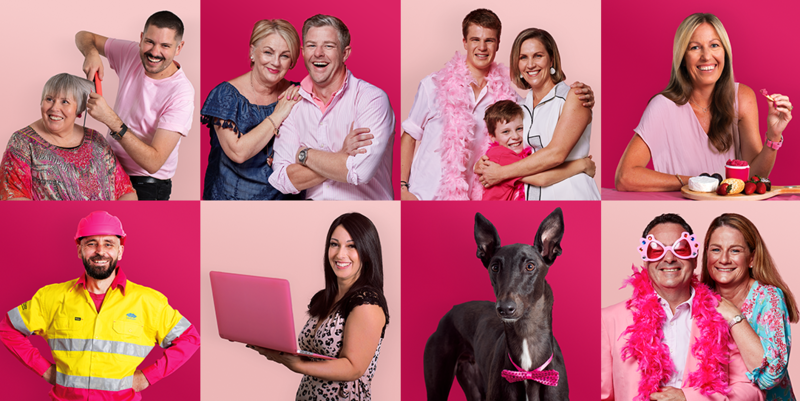 I would like to receive general updates from the National Breast Cancer Foundation.